Recently Mark Arlow received a 5 Star customer service rating when he helped Beverly sell her parent’s home in under 30 days. They were moving into a retirement community and time was of the essence. 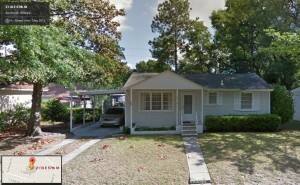 If you have a home to Sell call Mark or start out by getting a free online evaluation at www.GuaranteedSoldGA.com .